According to the studies, 70% of the visitor activity is concentrated on the process of finding right products. Time has become probably the biggest value today. The role of the unobtrusive and professional shop assistant in your store can be performed by sorting your catalog. 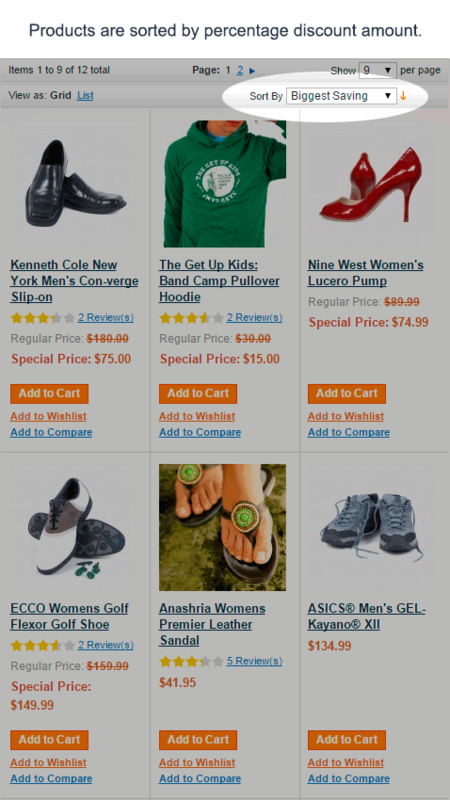 Enhanced Product Sorting extension for Magento simplifies the process of finding right products. 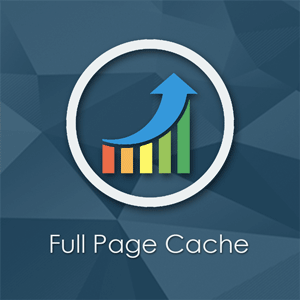 It is no secret that stores with good interface have better conversion rate. 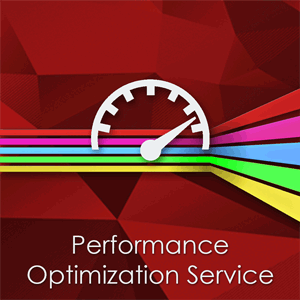 Enhancing your website with effective sorting, you make your store more user-friendly. The better user experience, the bigger profits. 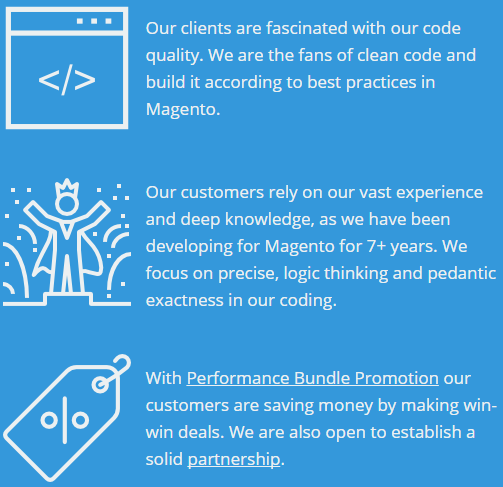 "Enhanced Product Sorting" Magento extension is developed in compliance with Magento coding standards and best programming practices. Installation and setup does not require any programming skills, but if you need our assistance, we can provide technical support for free. Obviously, most of visitor's attention is focused on 15-30 products on the top of the list. 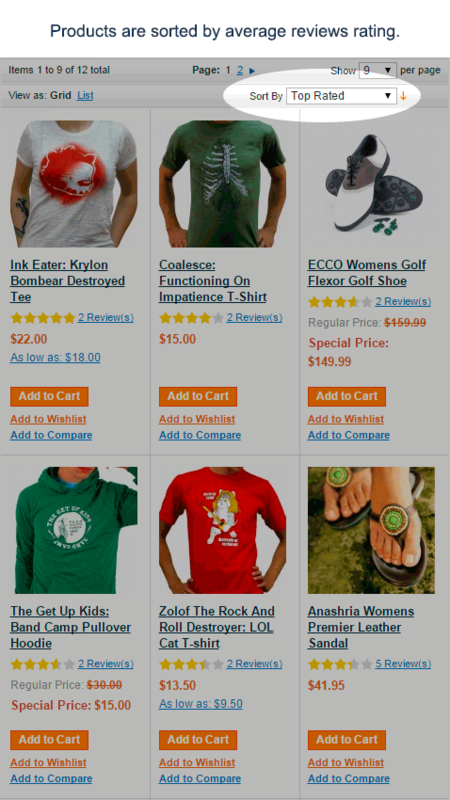 Enhanced Product Sorting extension for Magento is designed to display right products on right positions. 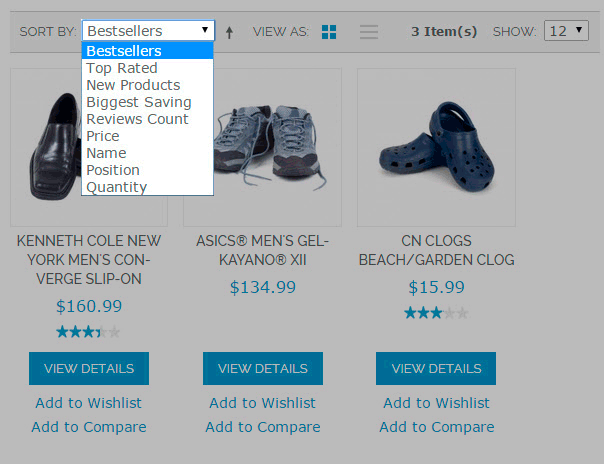 Sorting products is useful when a visitor want to quickly find right products in your catalog. The less time visitors spend on searching products, the more chances that he will not leave your website. When you respect someone's time, you get his loyalty. Once you apply this sorting, products will be sorted by the number of sales. We believe that this sorting should be limited by a certain time period. Otherwise, the new products will not have a chance to break up the rankings. 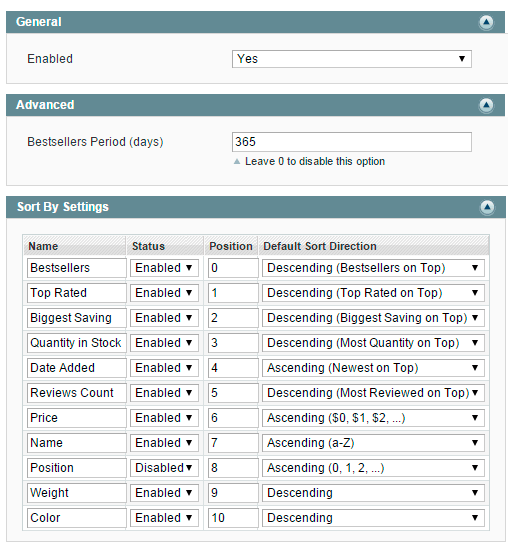 "Enhanced Product Sorting" Magento extension has an option where you can set up the period threshold, so that only sales for the the last X days were taken into account. Thus, only most relevant products will be displayed on top, what is especially important for seasonal and trendy products. This type of sorting is a must if you are selling gadgets, clothes or other products, where new collections are so highly valued. Often, modern fashion items valued above their quality. Geeks are ready to give all the money for new items and other trendy stuff. Engage your customers, show new collections to them first. Products will be sorted by their rating which is based on product reviews. This has been proven by dozens of studies and surveys, that the majority of customers do trust product reviews when shopping online, because often they are not able to touch the product, smell it and check how it works. In this case, product reviews serve as an unbiased opinion. Clients like to pay as little as possible. And the greater the discount, the greater the possibility that the visitor will decide not to miss this unique opportunity. As you know, displaying the percentage of discounts, you increase the so-called impulse purchases. With Enhanced Product Sorting extension for Magento your customers will easily find the products with the biggest discount. On top of that, the availability of such kind of sorting will make customers think of your store as a place where they can always find a good deal. Along with best-sellers, sorting products by reviews count is the second most important way to find popular products. Some customers use this trick while shopping online. Products will be sorted by the stock availability, while out of stock products will be moved to the bottom of the product collection. If customer see that the product he wants will be out of stock soon, then it will increase sense of urgency and force him to place order now, not later. 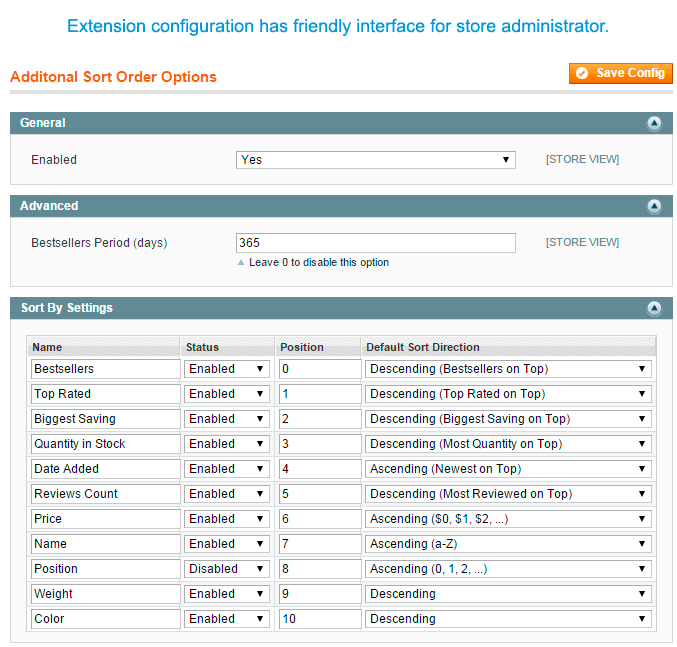 Enhanced Product Sorting Magento Extension has a feature to set settings of sorting products for each category separately. Why? Let's say Marc Peterson have an online store that sells branded clothing for the whole family. In the catalog with women's clothing, he wants all products were sorted by date (by default) because girls don't want to wear clothes that are all around, but they want to wear novelties, and special items which create their unique style. But as for the catalog with baby clothes, novelties are not so decisive; therefore, sorting items by their average rating is most preferred for this case. That's why we added an ability to change default product sorting for each category separately. 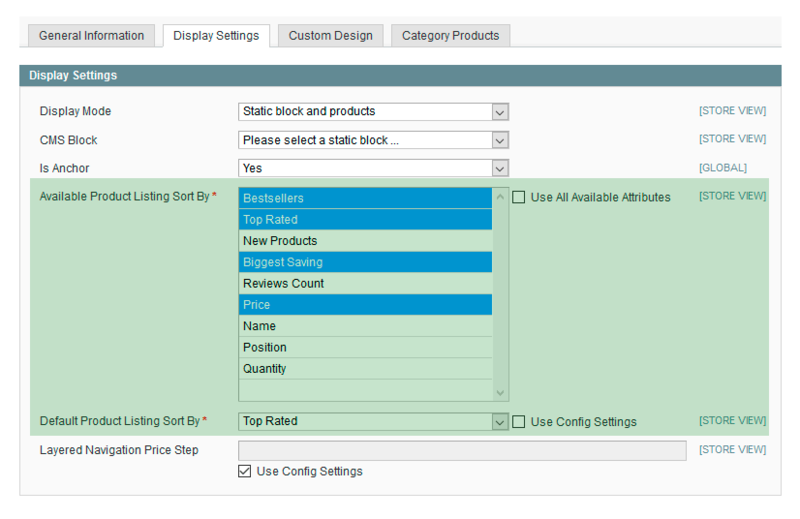 If you sell products which can be sorted by some specific product value (laptop screen width, weight, year, length), then you can easily add this attribute to available sorting options. "Enhanced Product Sorting" Magento extension has many flexible options, which make it the perfect solution for any business, regardless of the type of goods you sell. You can manage the list of all available sortings. For example, you can set some sorting as the default (which is applied when a visitor visit category page for the first time) and specify sorting direction (descending or ascending). Surely, if you don't need some sorting, then you can disable it at any time. Admin can also change order of all sortings, and rename sortings for all store-views right from Admin Panel - there is no need to modify the csv-file in 'locale' folder. 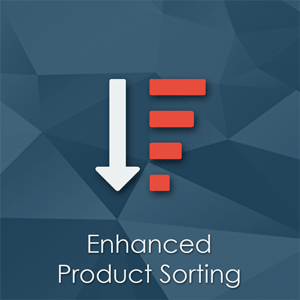 Enhanced Product Sorting Magento Extension allows you to use any product attribute for sorting products. So, your customers will be able to sort the products, for example, by weight of the products. 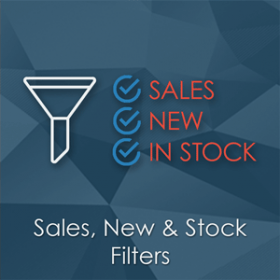 Want to filter product by stock and new collections? Try Sales, New and Stock Filters Magento extension. 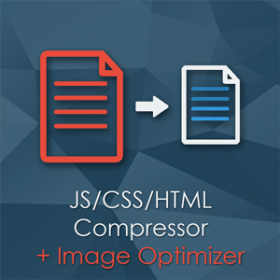 Fair price for such a good plugin. 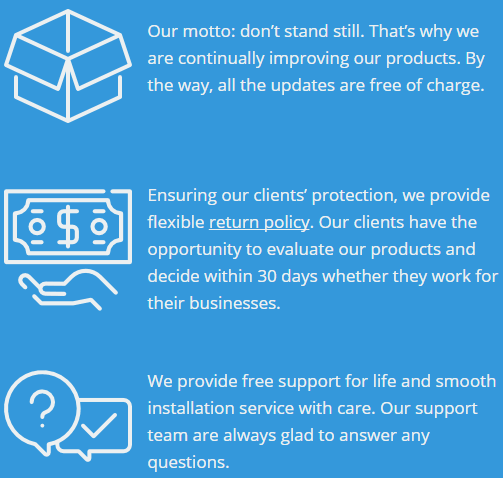 I had an issue with the installation and the support team resolved it within 24 hours. The extension works great! Thank you! Works just perfect on 1.9.3.2. Thanks! 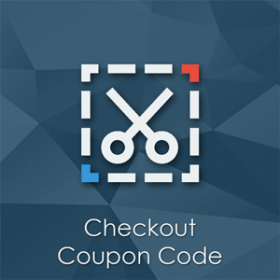 I bought this extension and immediately found a minor bug for my specific store setup (different storeviews produced global bestsellers instead of per store). After only one day this was fixed and it now works great! The best extension I've ever seen! 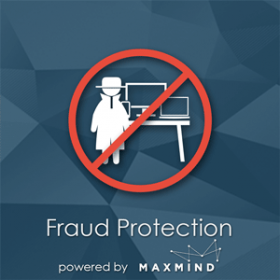 The best support and the best extensions that I've seen in magento. What attribute is used for 'New' sorting? It is based on 'New from' product attribute. Want some other behaviour? We can customize the extension for you. Please contact us. 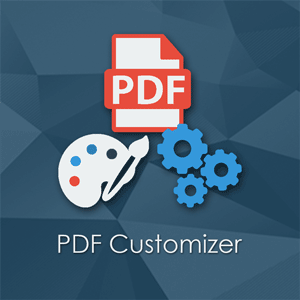 If we like your request we can implement it in the future release or make a customization just for you. Yes, Enhanced Product Sorting extension is compatible with this patch.